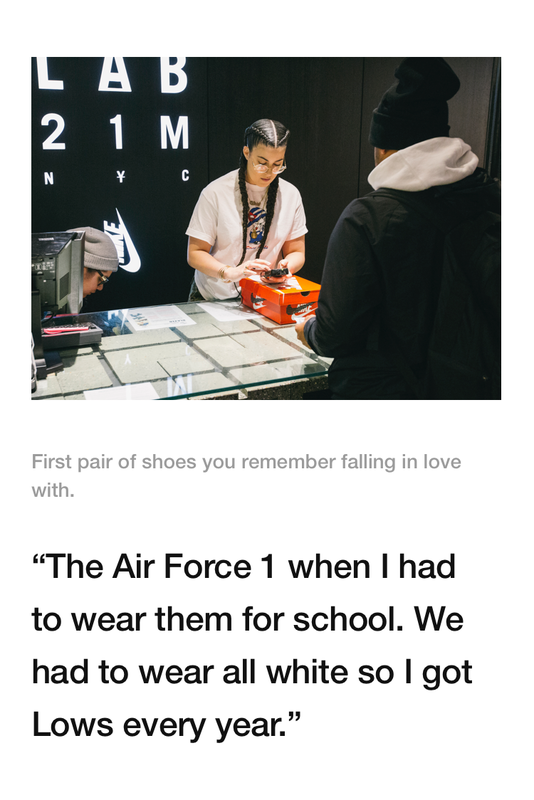 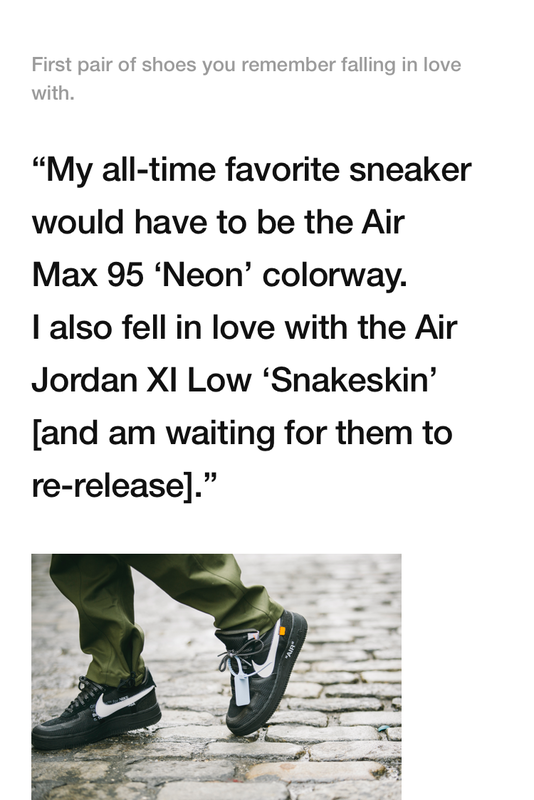 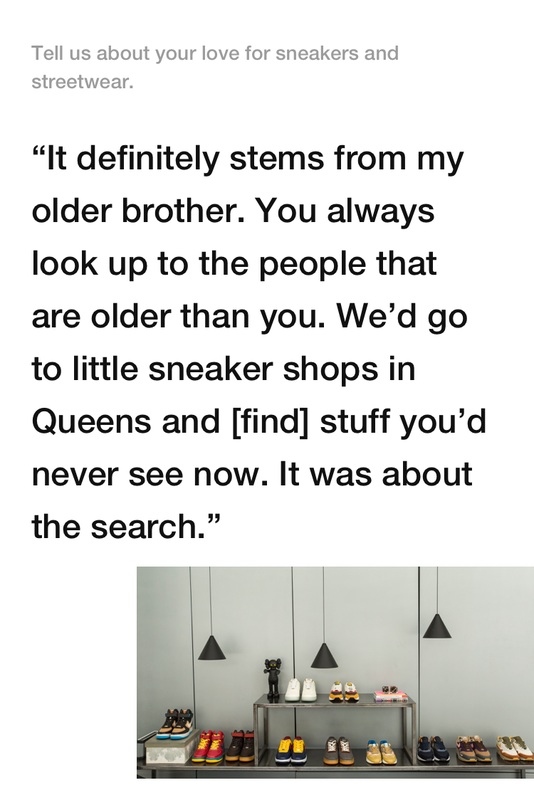 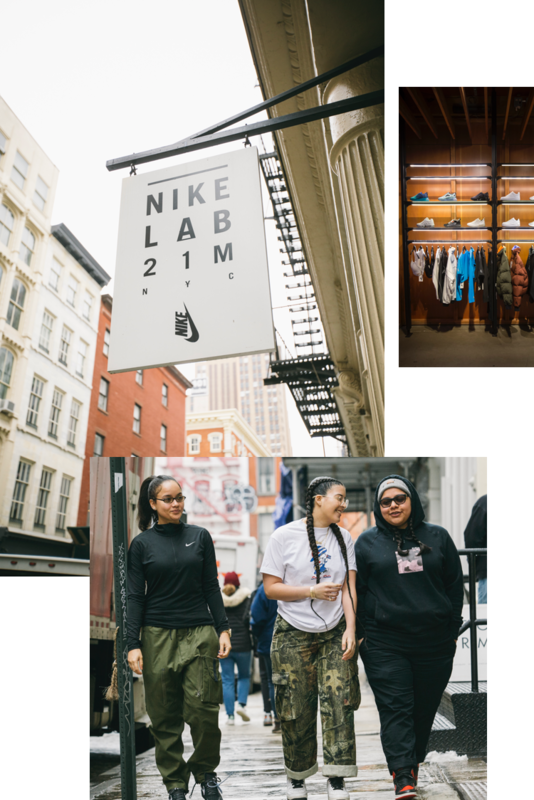 Since opening its doors in 2008, NikeLab 21M has cemented itself as a pillar not just for the New York City sneaker community, but the sneaker world at large. 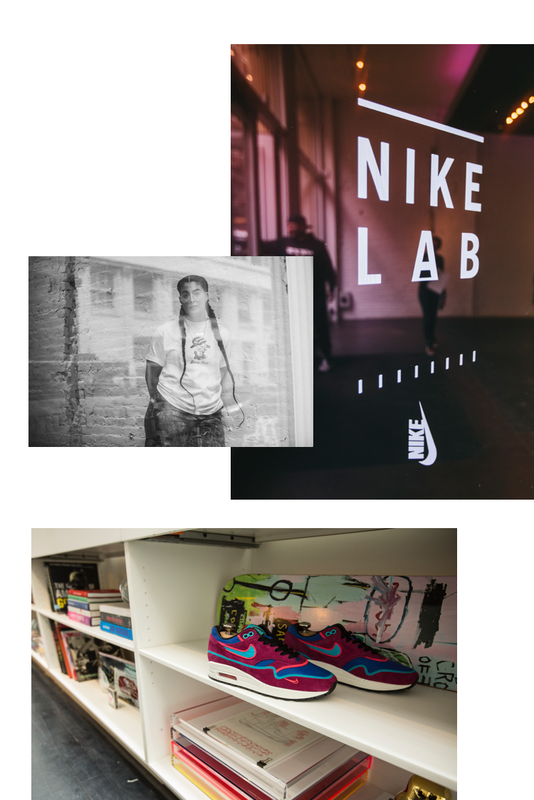 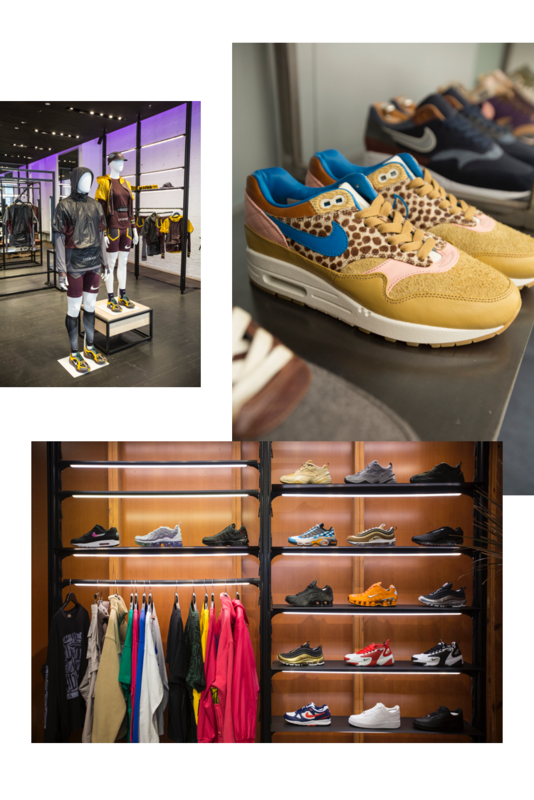 The flagship NikeLab location has become the hub for the hottest footwear and apparel drops from Nike and Jordan Brand. 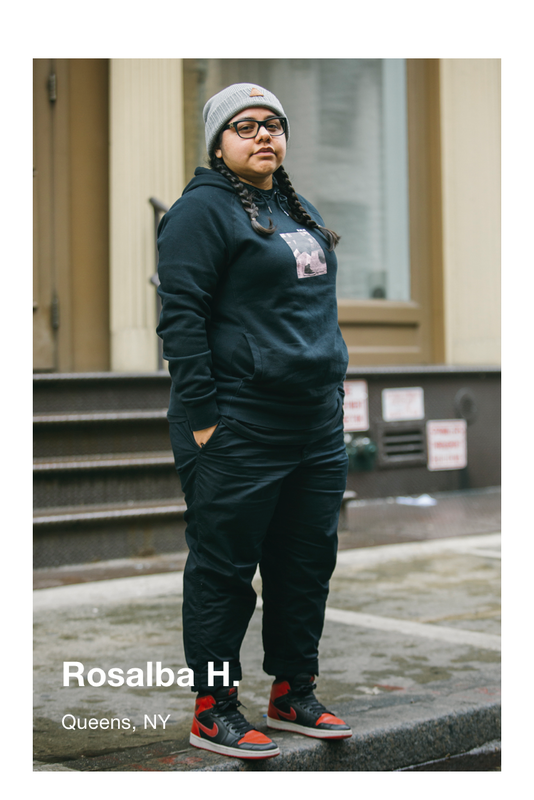 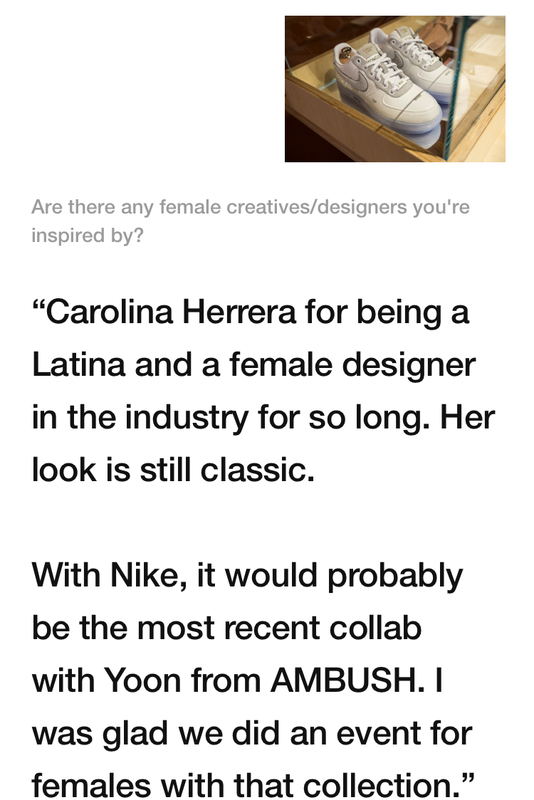 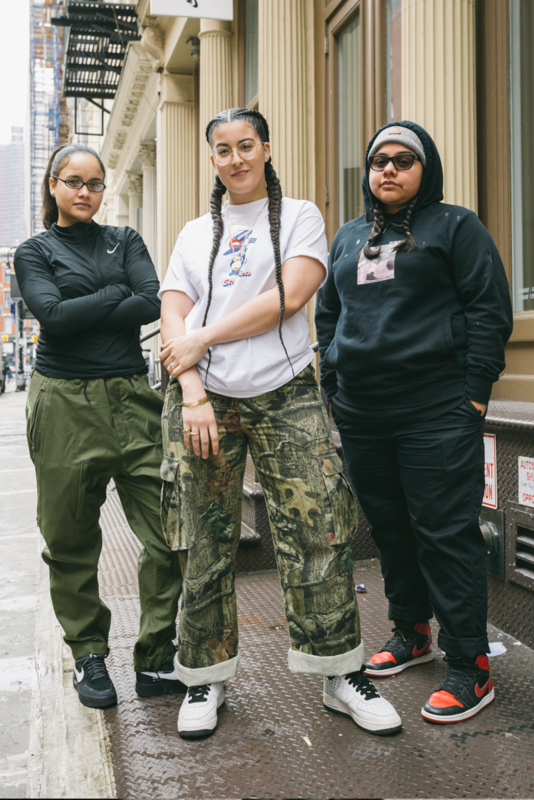 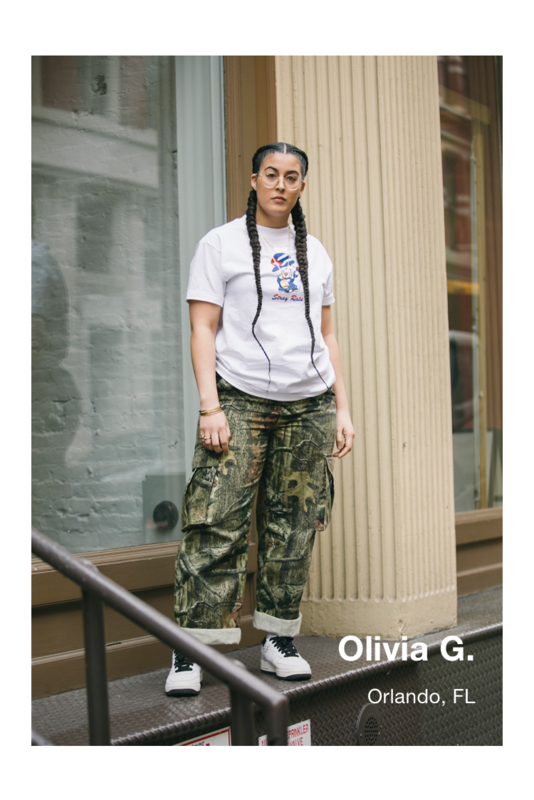 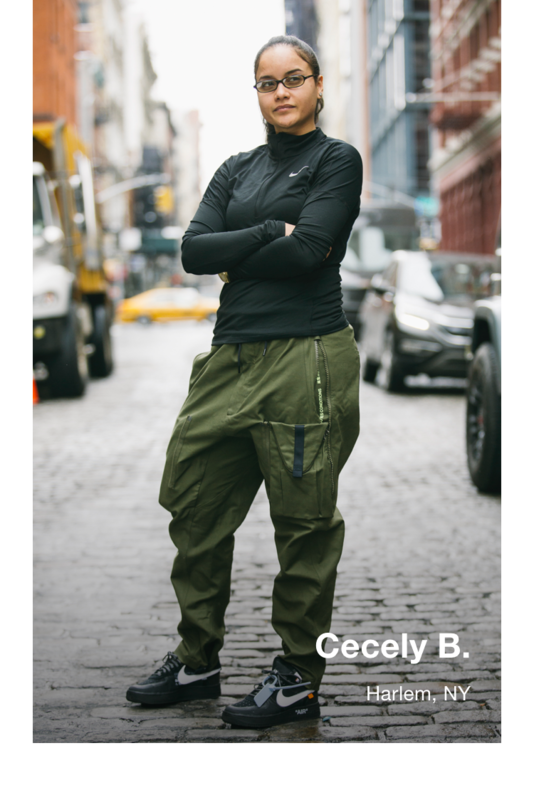 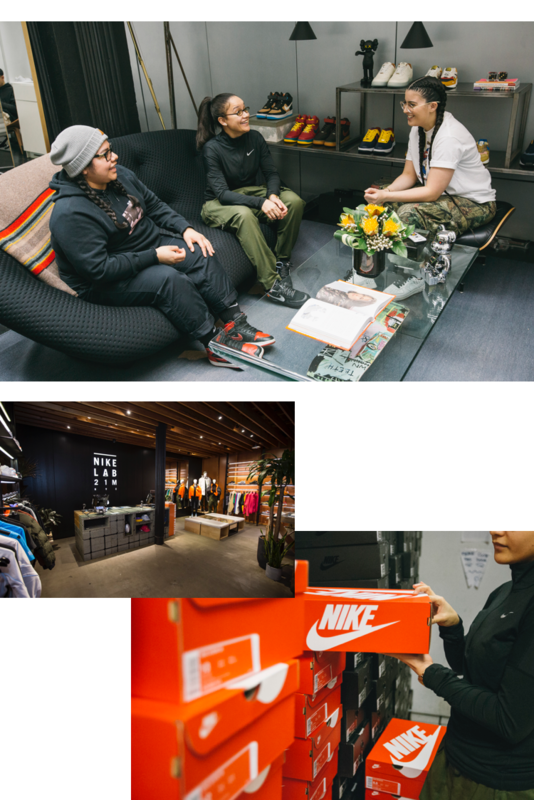 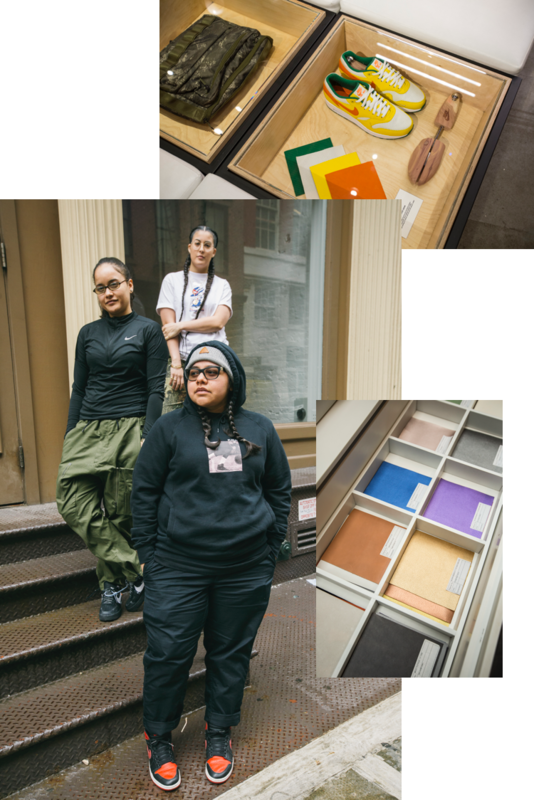 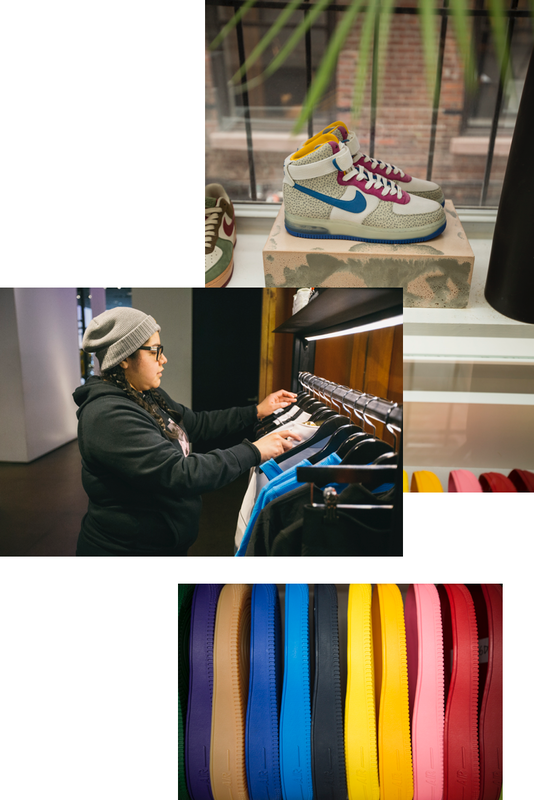 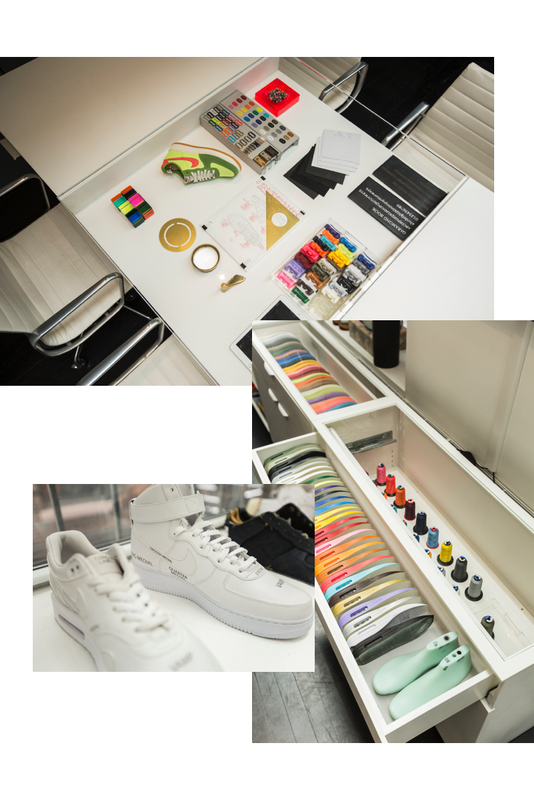 We took a visit to Mercer Street in Soho to meet with three of the women who are keeping the spirit of innovation alive to get their perspective on sneaker culture and how it plays a role in their life.